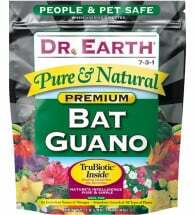 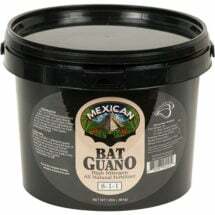 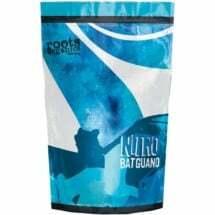 A prized source of N-P-K. Guanos — the excrement from birds and bats — are among nature's best! 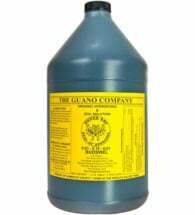 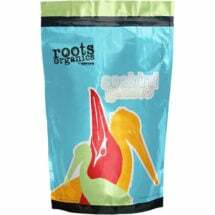 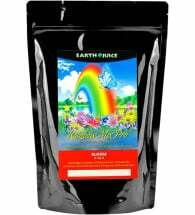 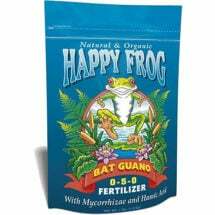 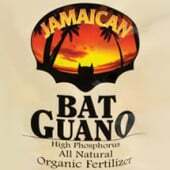 Particularly high in nitrogen and phosphorus, guano fertilizers are excellent for use around fruiting and flowering plants. 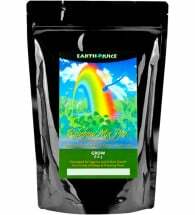 They're also high in trace minerals, providing well-rounded nutrition and they're great for making growth-boosting liquid teas! 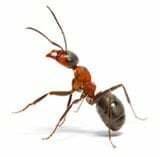 ALL are harvested under strict, preservation guidelines to avoid disruptions to creatures and habitat. 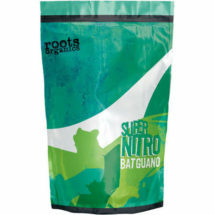 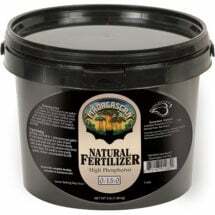 An excellent source of nitrogen (8%) that boosts leaf growth and overall vigor. 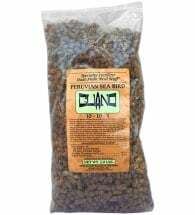 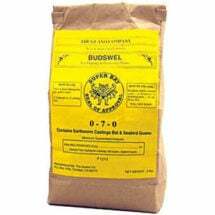 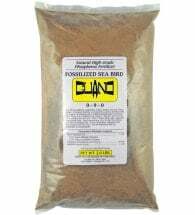 Pelletized for less mess and completely free of any chemical additives. 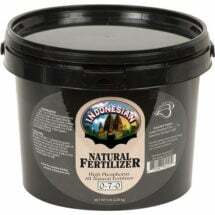 Harvested using earth-friendly methods… so, you get performance with principles! 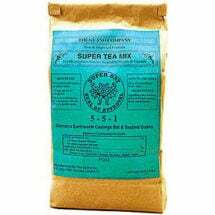 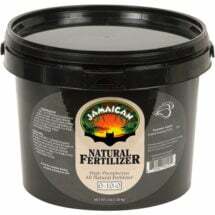 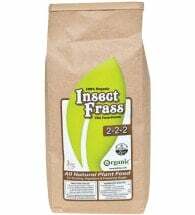 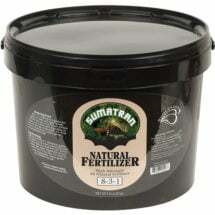 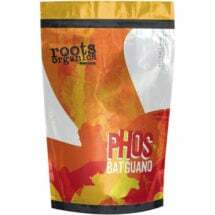 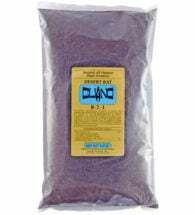 Includes ALL the essential elements necessary for healthy plant growth.